Our student Aleksandr graduated from the prestigious Rugby School and started studying Computer Science at King's College London. 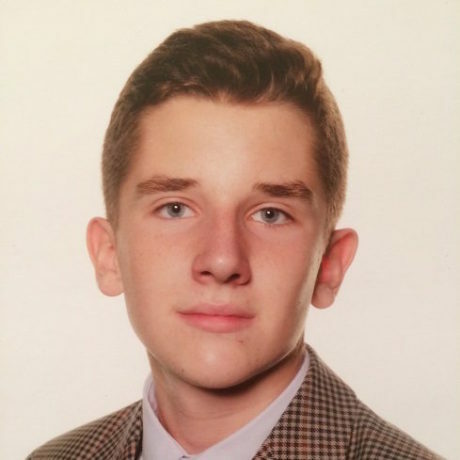 Not long ago, our student Aleksander Barchuk from Belarus applied to boarding schools to start his Year 12, and now he has finished the prestigious Rugby school and started a Computer Science degree at King’s College, London. Having come to the UK at the age of 16, Sasha relatively easily got into a series of top UK schools. He chose to go to Rugby. Two years of living in Britain passed relatively quickly, and Sasha had almost no time for adapting to the new education system he encountered. His teachers admired Sasha’s abilities and enthusiasm, but warned that knowledge in itself was not enough for getting top grades – Sasha had to perfect the presentation of his written work and exams technique. Thanks to his high level of English and good knowledge of Maths and Physics, which Sasha had had before he came to England, and his hard work, focus and determination, not to mention the school’s demanding teachers, Sasha got very high grades at the end of his first year in the UK. Sasha had brilliant perspectives for his university education and decided to go to King’s College, London. Sasha is planning an international career in computer science and programming, and we are confident that we are yet to hear about his professional successes.